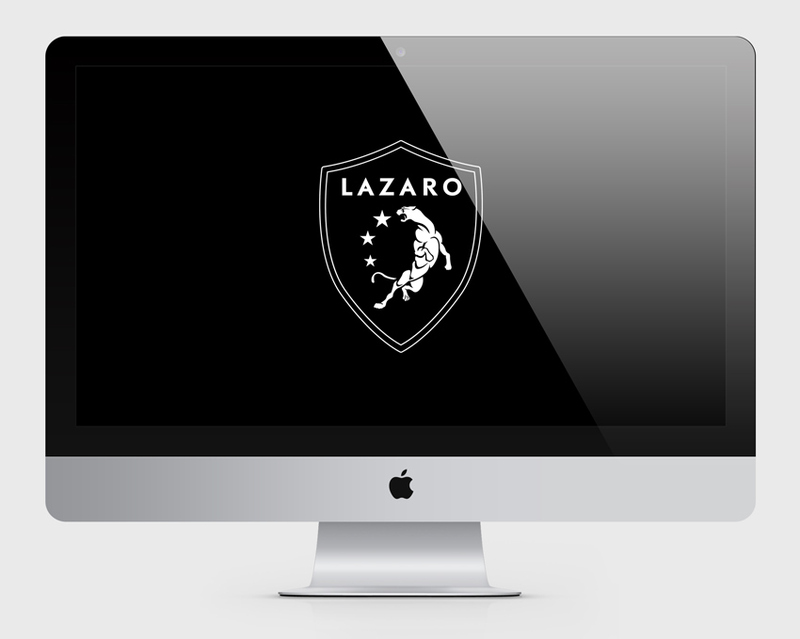 We worked with Lazaro to create a campaign for their brand. 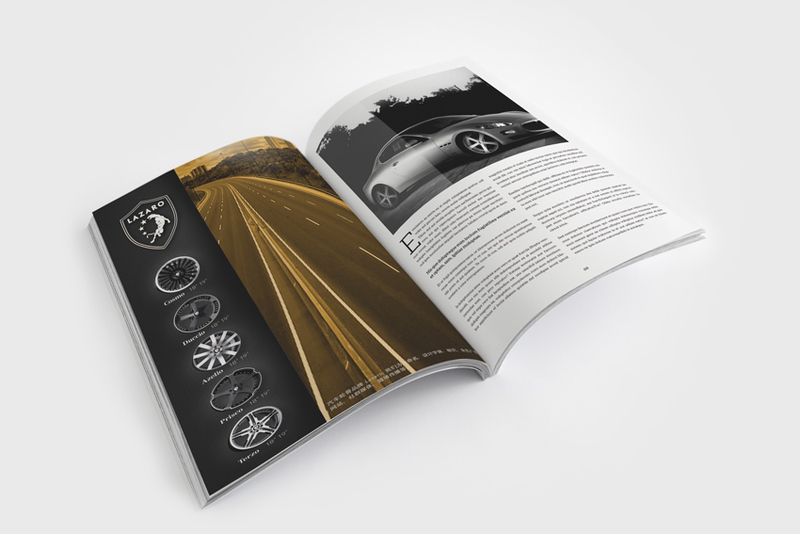 We started with the brand concept and design, created to represent the strength of the company, and the alloy wheels they create. We designed effective advertising materials that matched the brand including video, outdoor advertisement, souvenirs, and online advertising all of which communicates crucial information to their clients. 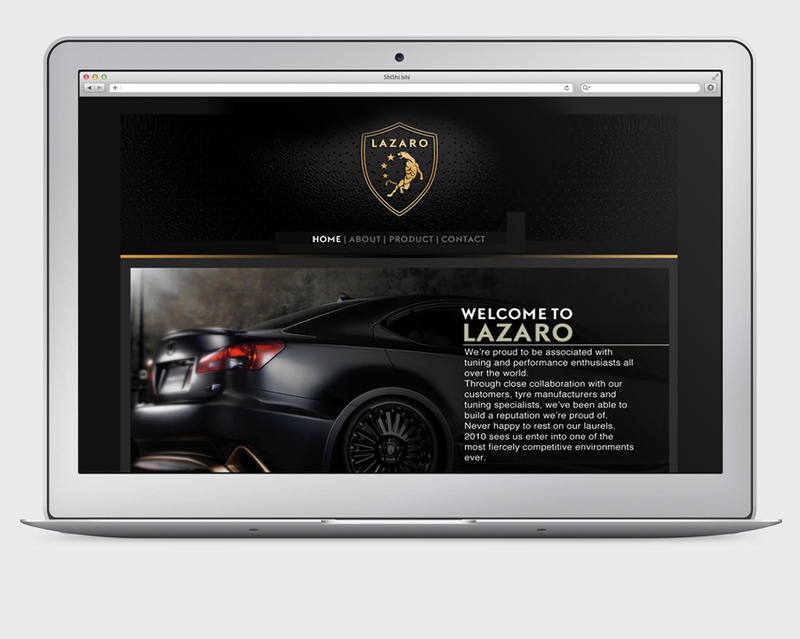 Finally, we initiated a web marketing campaign to create interest in the brand.